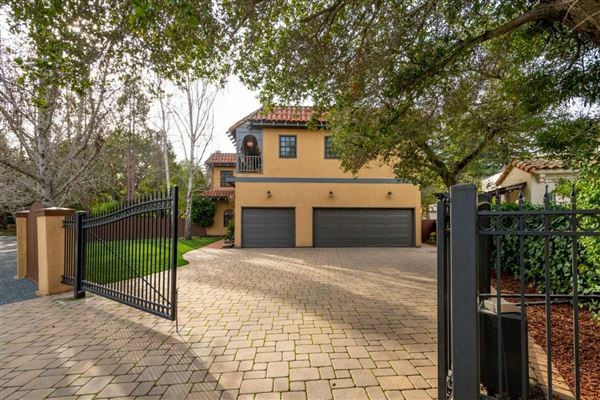 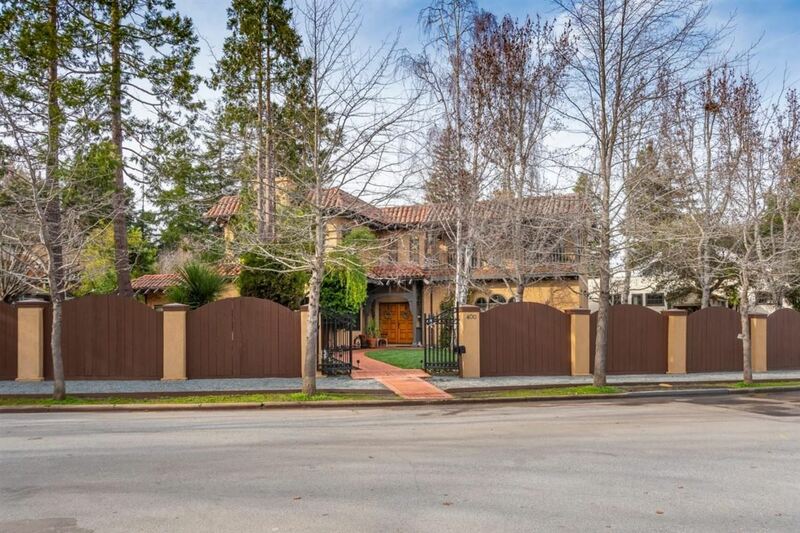 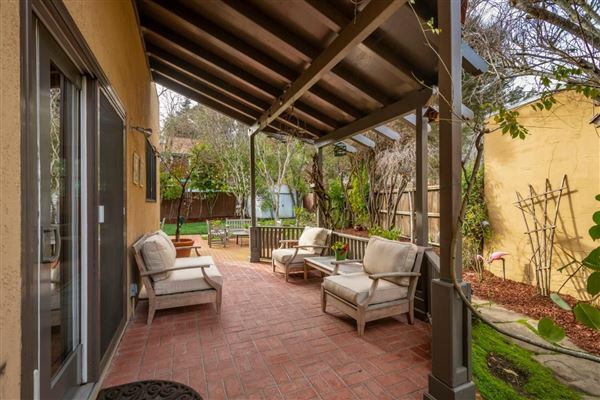 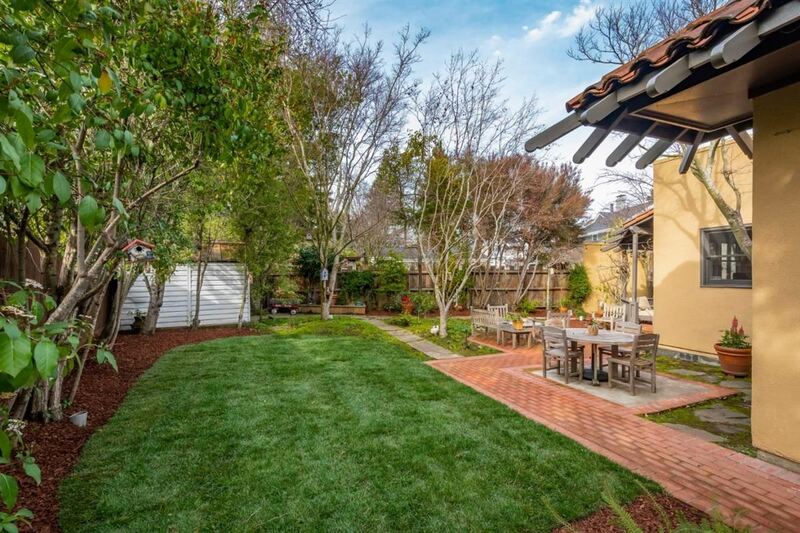 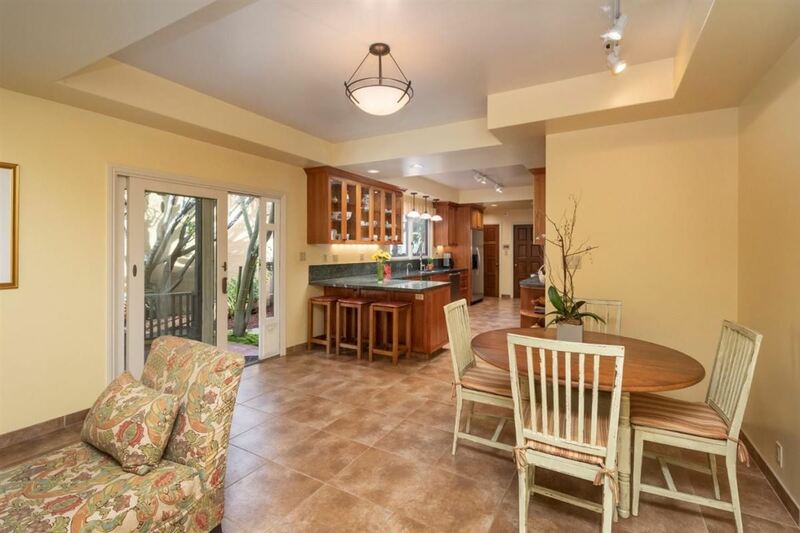 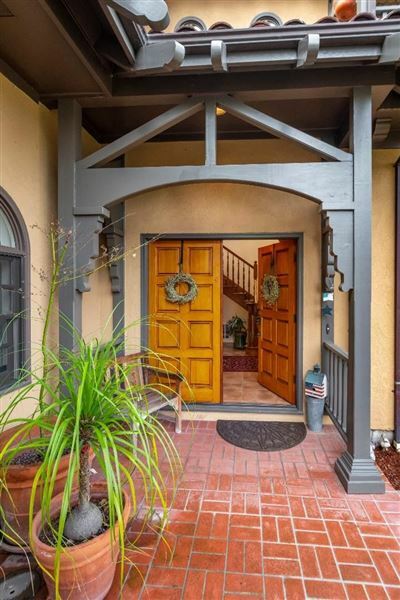 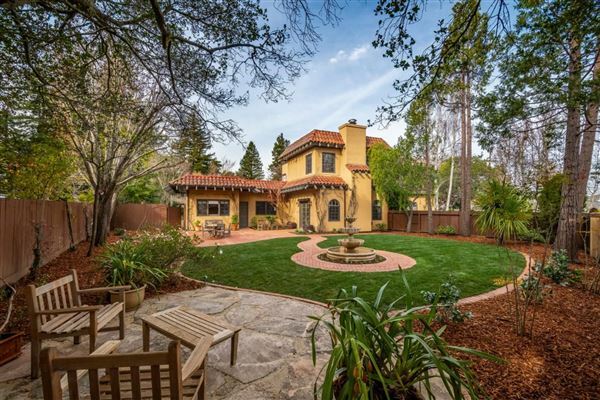 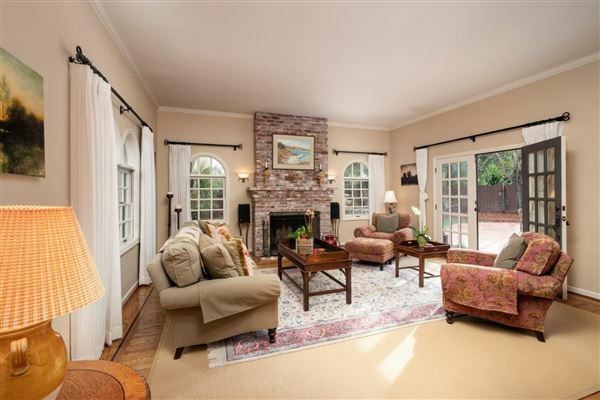 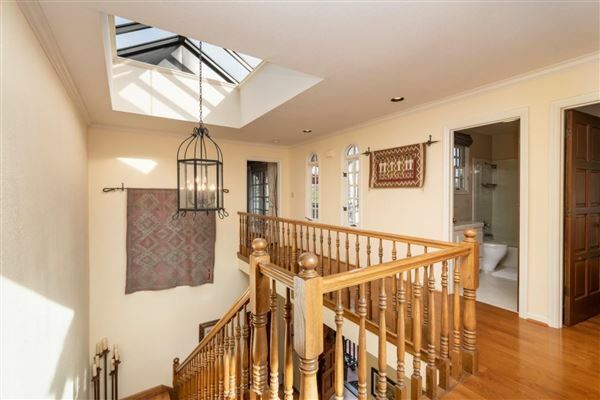 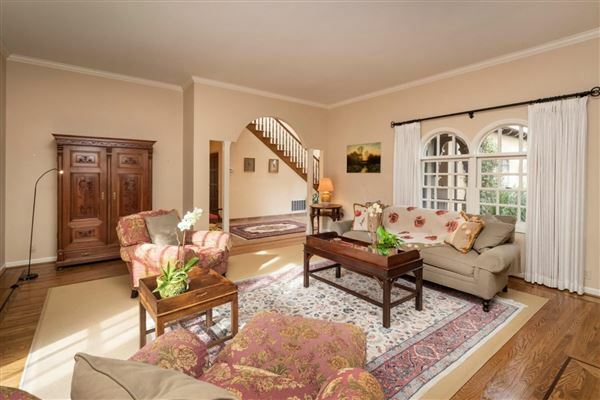 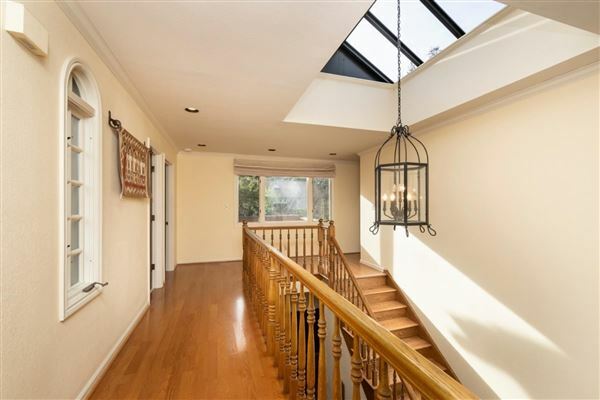 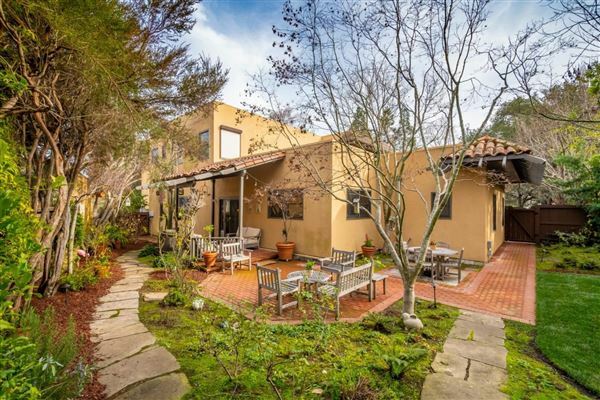 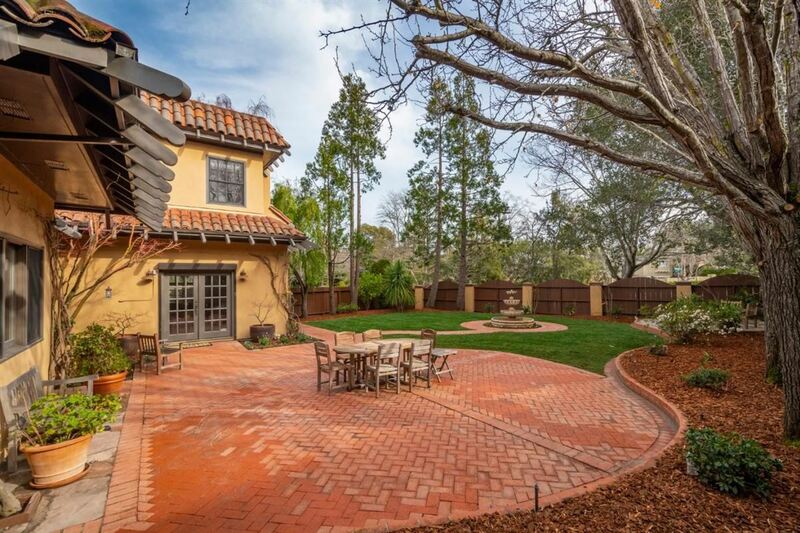 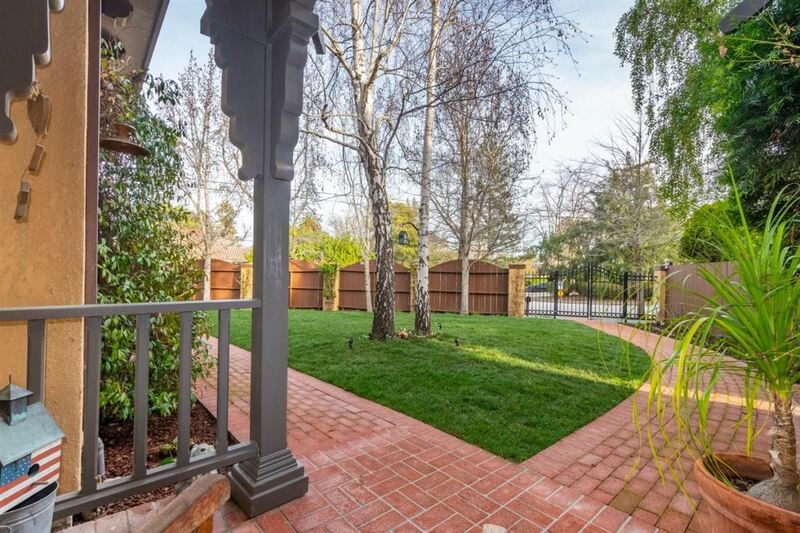 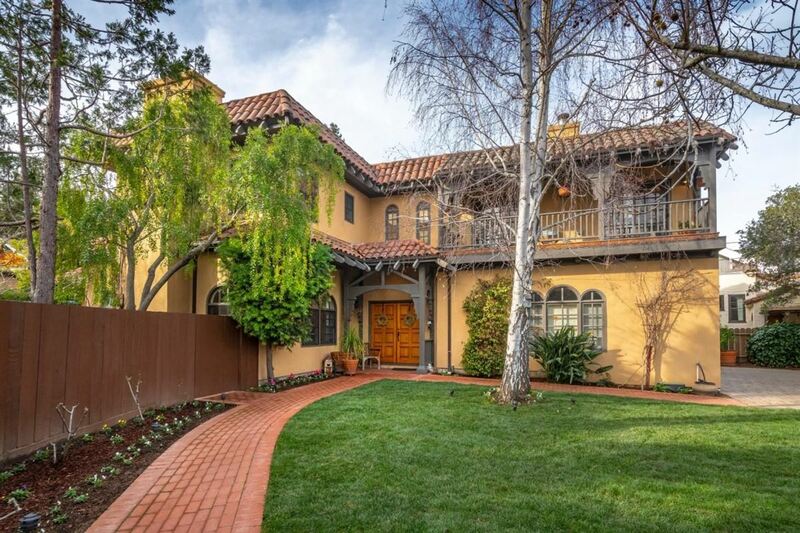 Modern Spanish-style private home in desirable San Mateo Park walkable to Burlingame and San Mateo, Dreamy light illuminates this four bedrooms, four and a half Baths on a corner lot. Fantastic floor plan allows for large social gatherings w/ithoptimal indoor/outdoor flow. 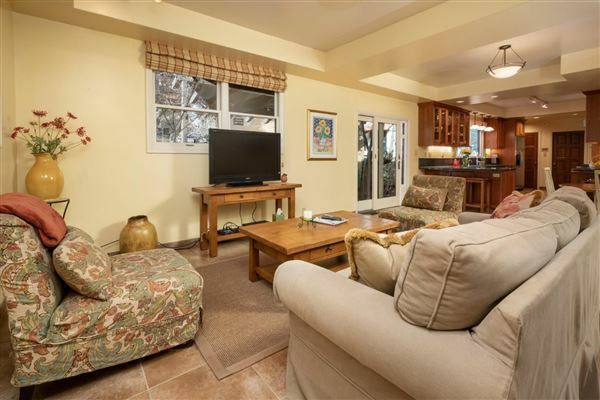 Remodeled Kitchen and great room creates cozy space for families to enjoy time cooking, relaxing or dining. Downstairs guest suite with private entrance. 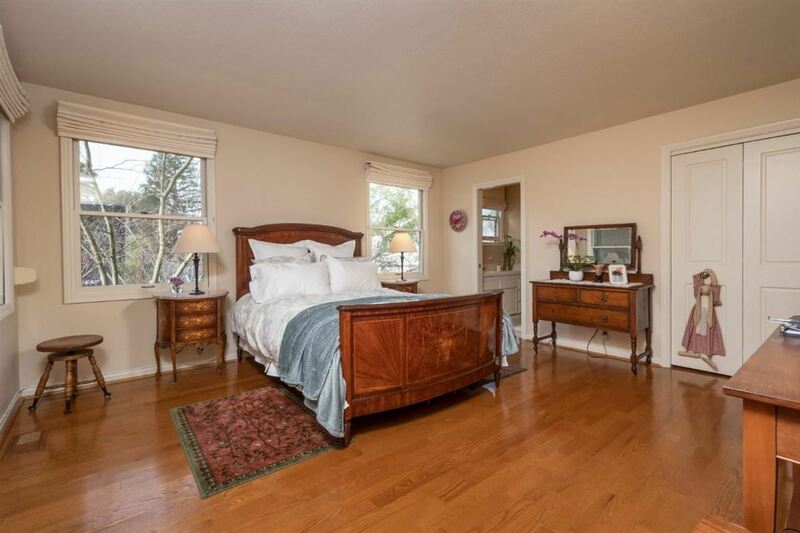 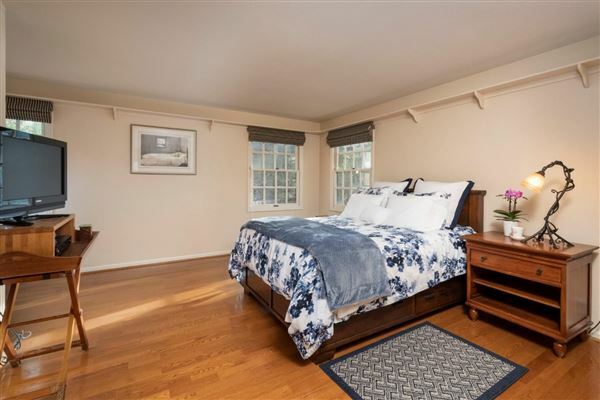 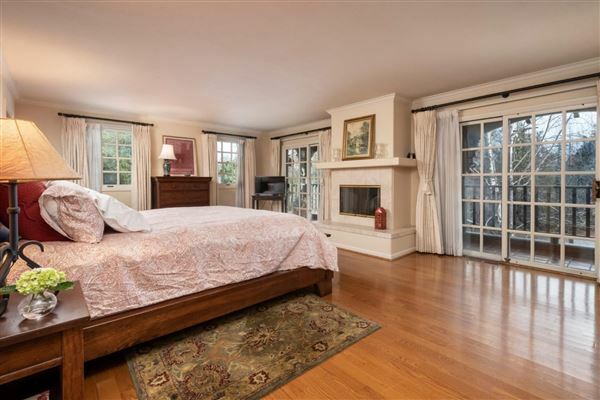 Three upstairs bedrooms with generous closets and en suites. 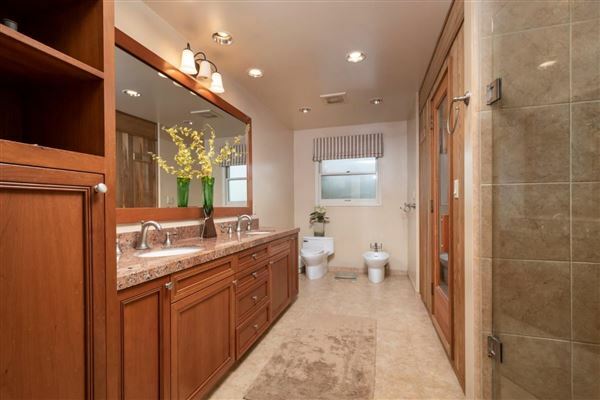 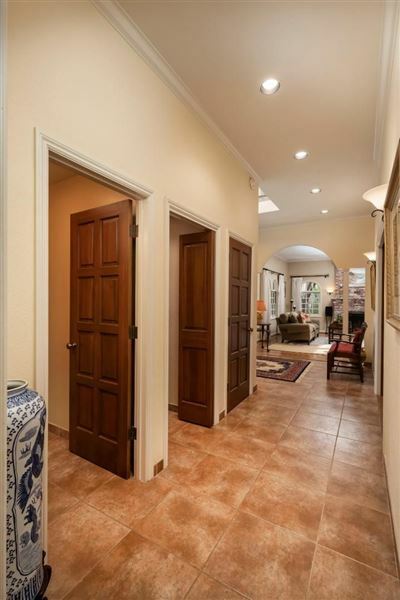 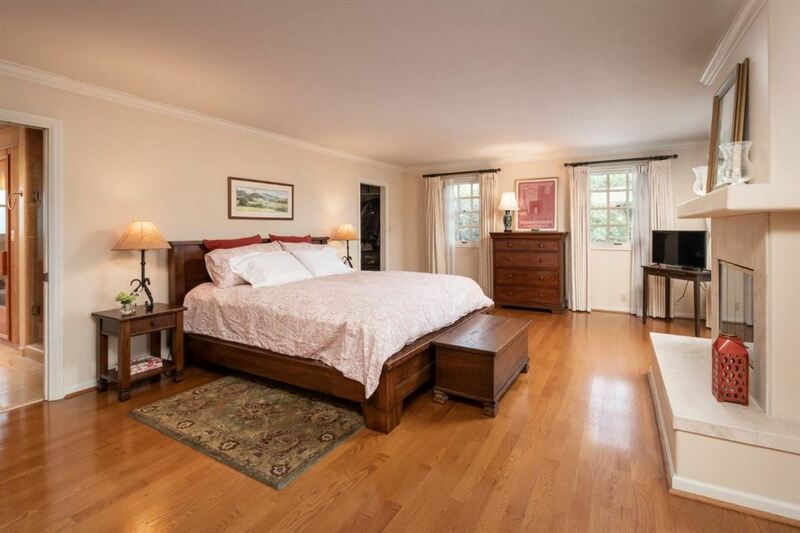 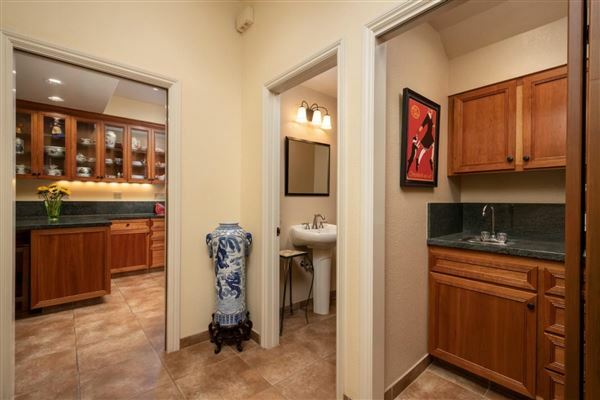 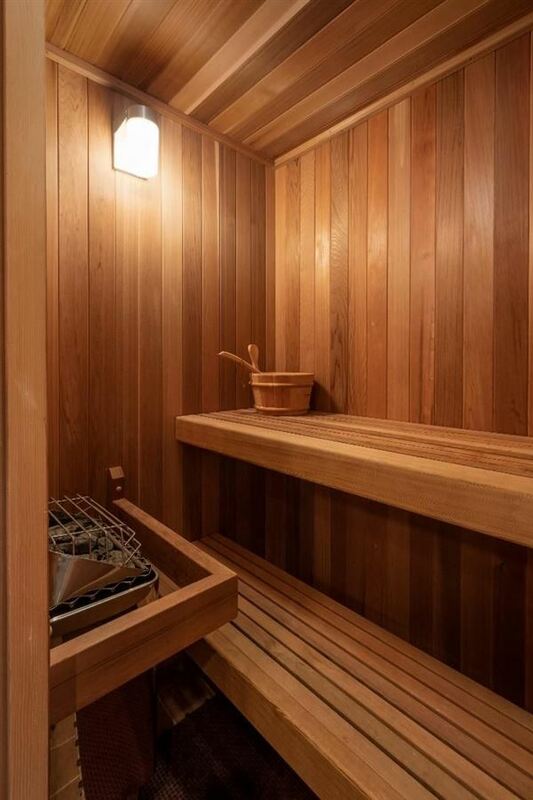 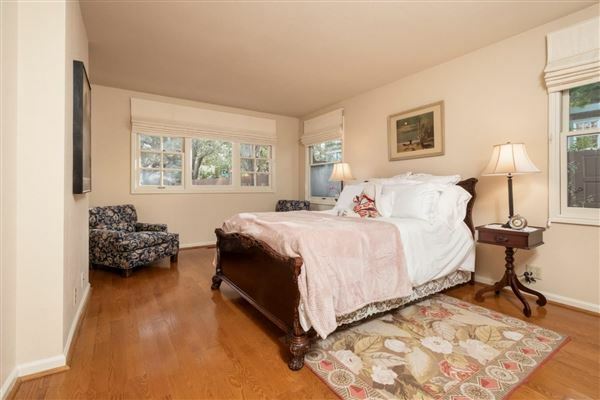 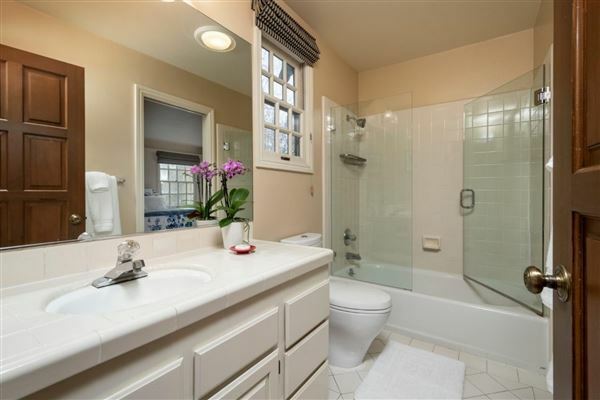 Master with massive walk-in closet and spacious spa-like bath and sauna. 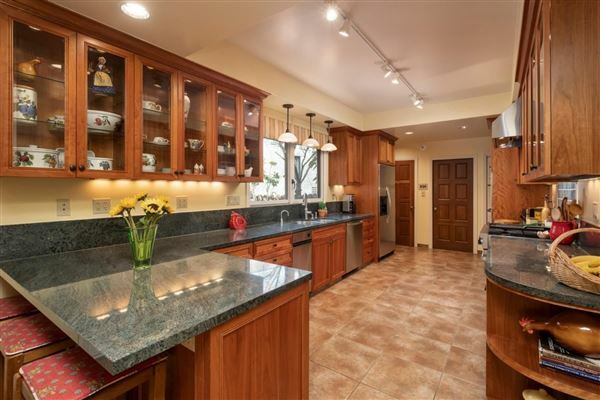 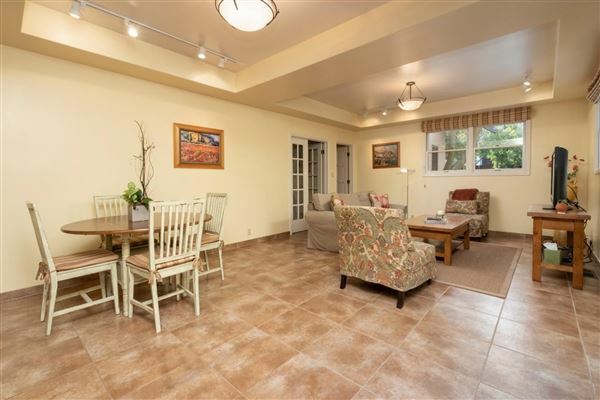 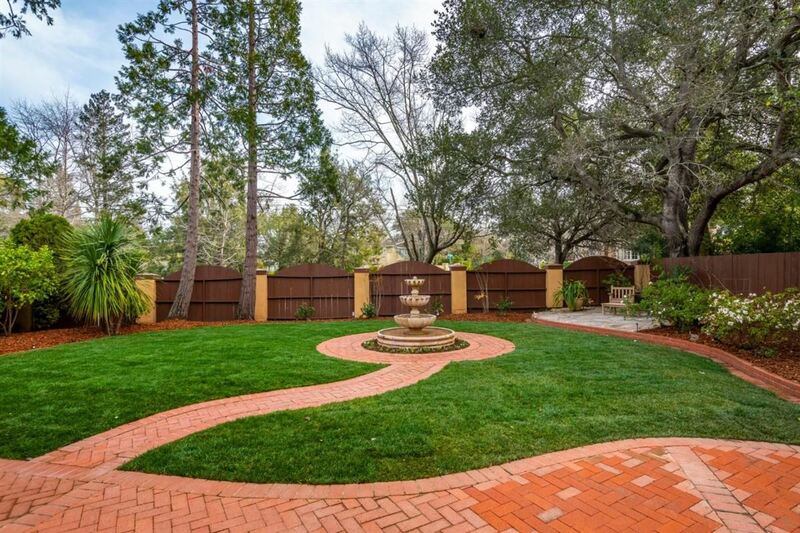 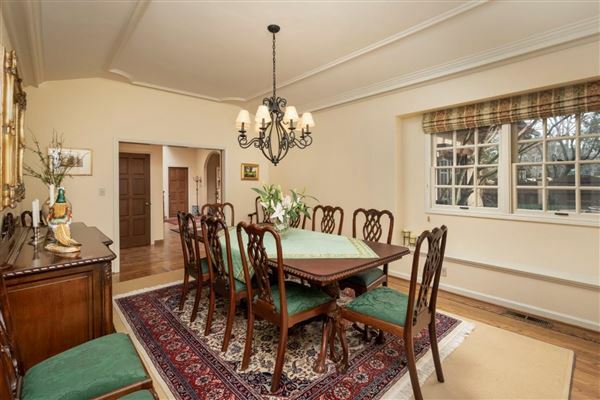 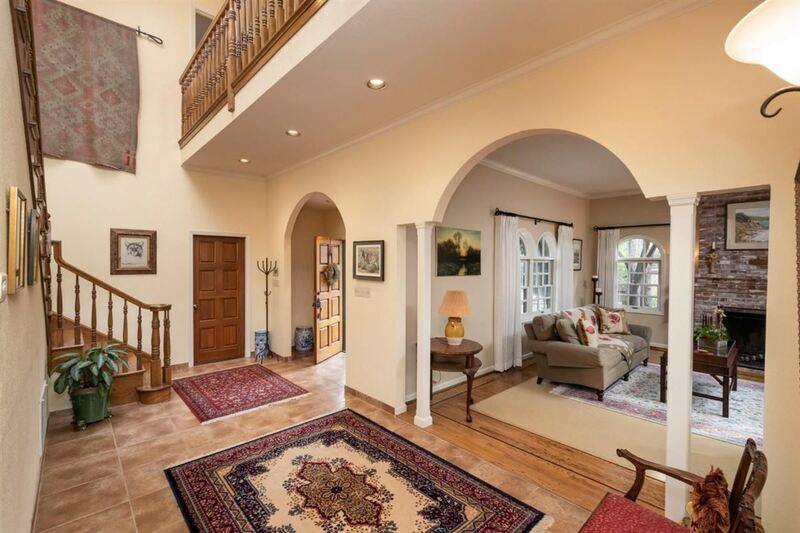 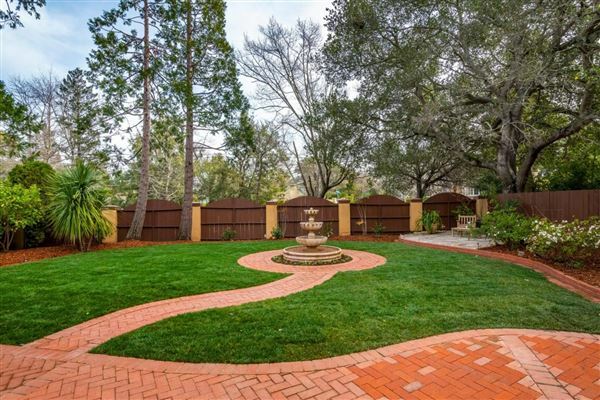 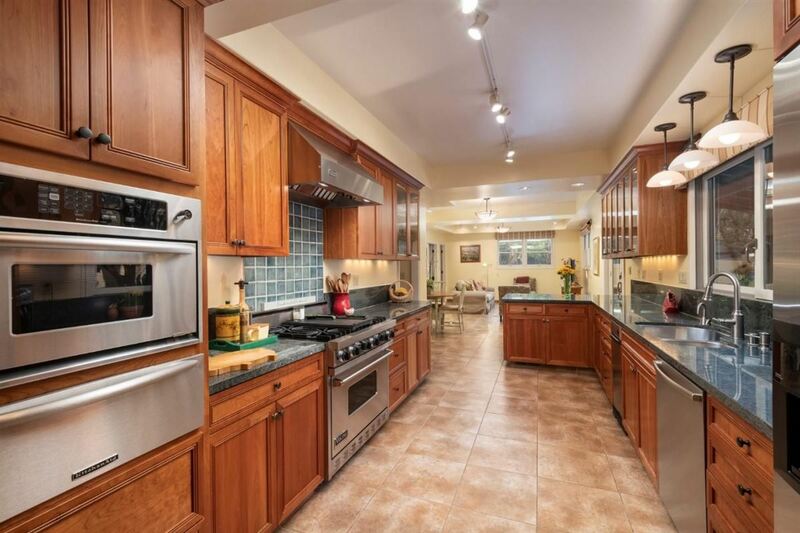 Three car garage, rambling landscaped grounds, mature trees, gated entry. Walk to Delfina, Lemonade, Barry's Bootcamp, Mollie Stone's or Safeway. 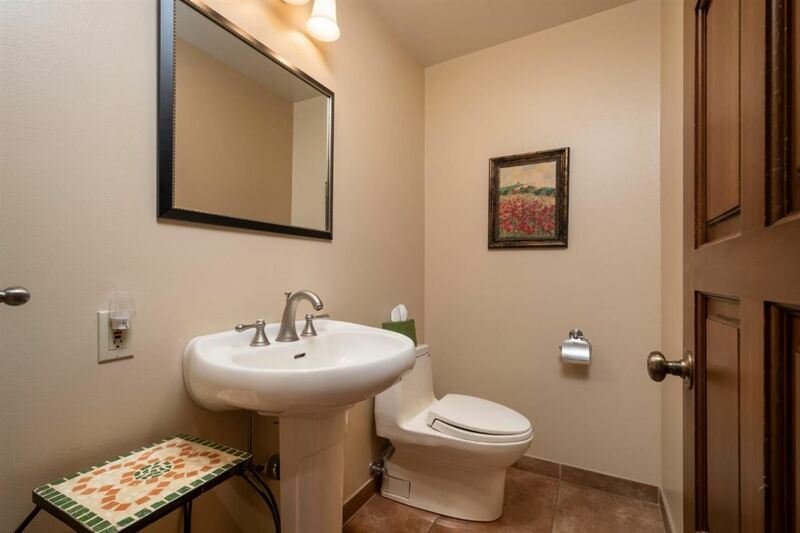 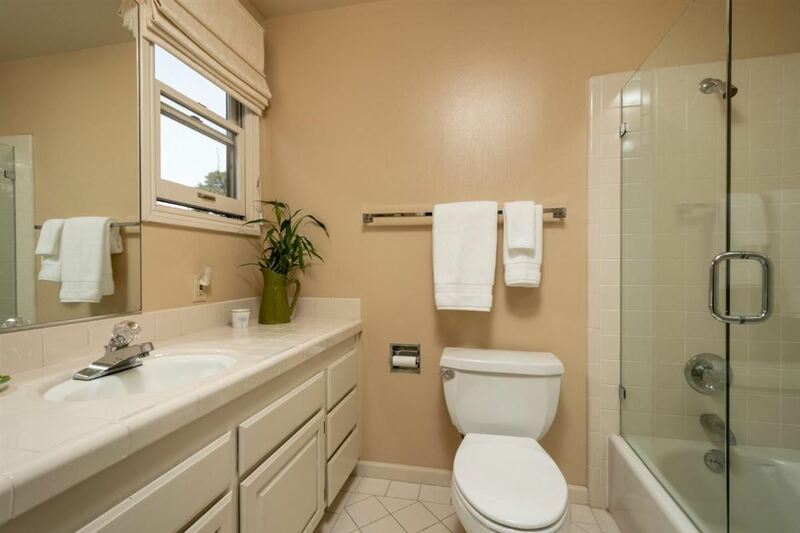 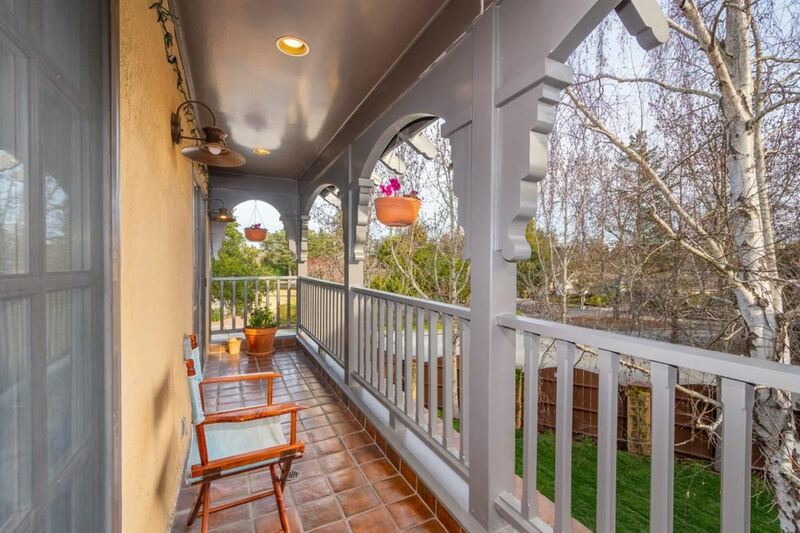 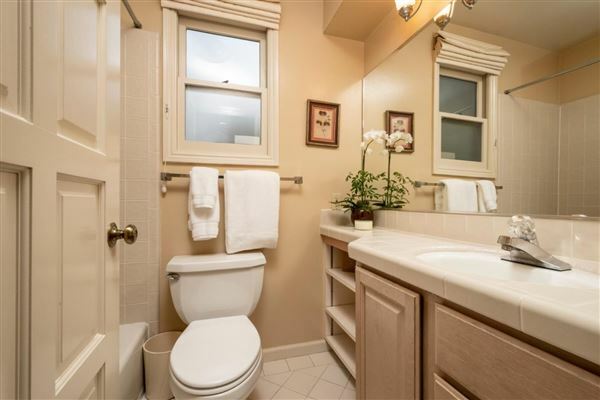 Easy access to Caltrain, 101, 280 and El Camino Real.